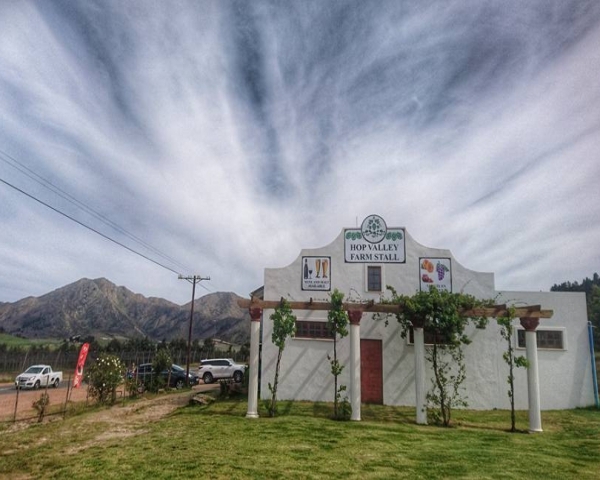 About (Owner’s description): Situated just after the Outeniqua Pass between George and Oudtshoorn, this popular farm stall is abuzz with patrons wanting to order pizza, or purchase some goodies. At the rustic Hops Valley Farm Stall you can enjoy a wide range of locally produced items. Homemade preserves and chutneys are a popular choice as are the pickled vegetables. This is the ideal place to pick a perfect gift or otherwise stock up your shelves with a range of original and superbly tasty products. 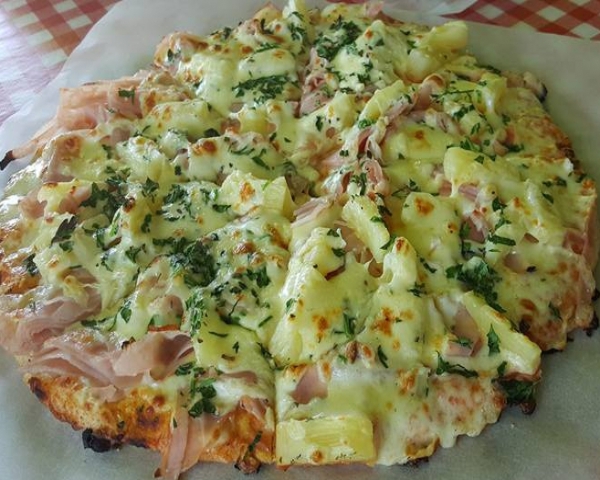 There is a Deli inside that serves mouthwatering pizza, so why not place you order and peruse the market while you wait.